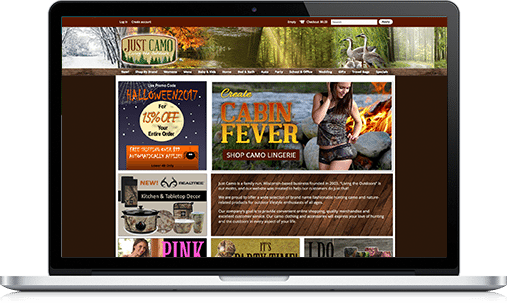 Just Camo is a family run online store, supplying a wide range of outdoor, camo and nature-related products. They are part of a community of outdoor enthusiasts, providing hard to find, quality items online. 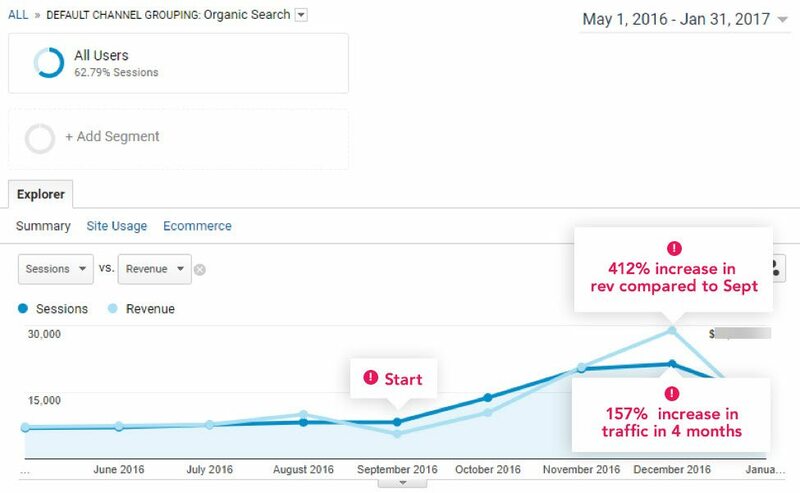 Just Camo had a great history in traffic and sales, but changes in Google’s algorithm and poor SEO management led to a consistent decline in year on year rankings, traffic and sales. They just wanted to get back to the good old days. 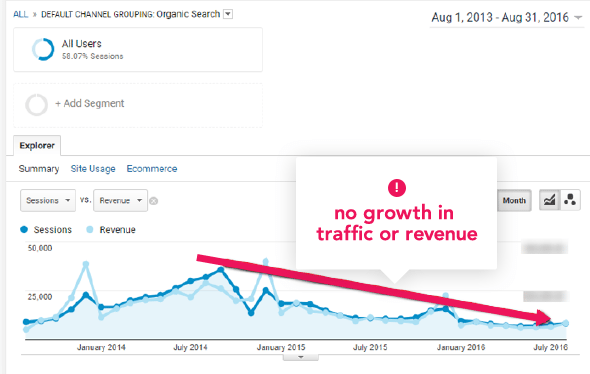 So, we set a goal to increase year-over-year traffic that would directly impact both online and phone sales. A major challenge was that when they came to us, Christmas was fast approaching so they needed fast results. 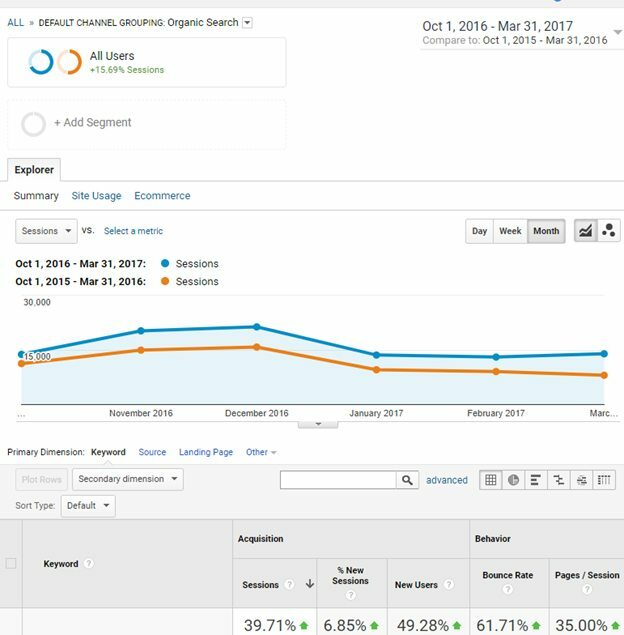 Our preliminary technical audit found over six thousand technical errors, including the site being hit by Google’s panda penalty. No other SEO had discovered this. A plan to fix all technical issues. We placed a rush on this process due to the limited time frame. Most of our resources were focused on this area. Identified high traffic terms that were sitting just outside the first page. We prioritized building authority for these terms to their relevant pages. We successfully reversed the declining YOY rankings, traffic and sales trend despite coming to the party extremely late in the year. And total sales were up! The results of our approach were significant and the client was thrilled with the shift the overall business was experiencing.